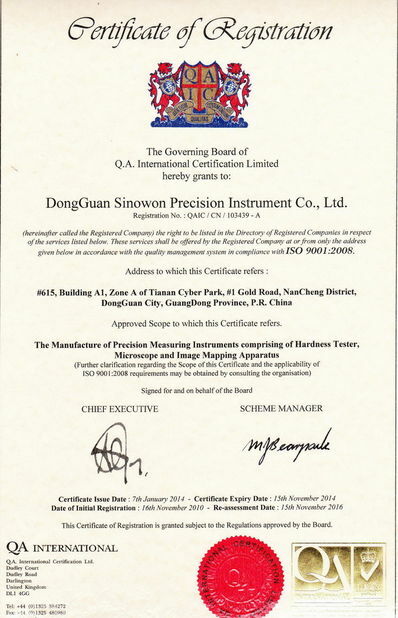 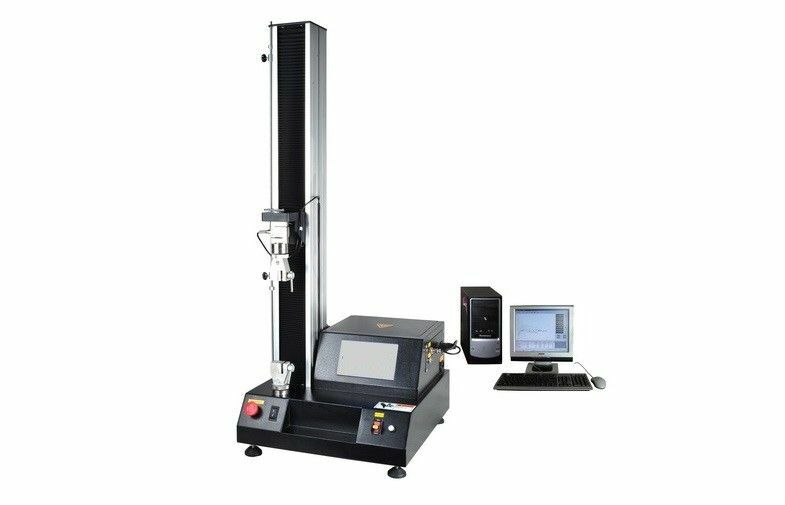 Electronic tensile testing machine uses latest design concepts and manufacture technology, reached minimum size and light weight but still consistently has test precision, easy operation, strong expansion and other advantages; can conduct tension, pressure, peeling, tearing, fixed load and other tests. Single column, most space-saving, is suitable for small size and small force specimen, has good performance when stand-alone use or computer control. 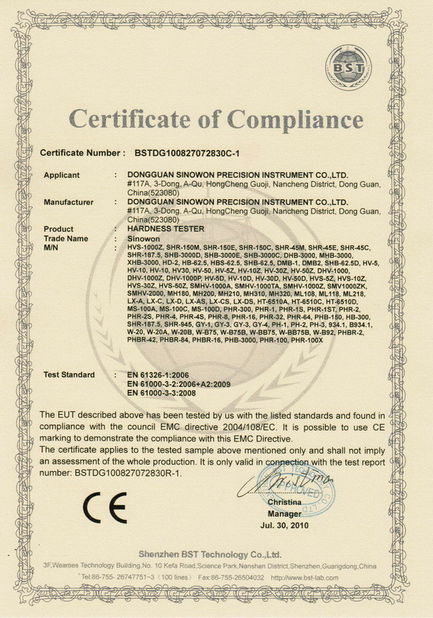 It is the best choice for small capacity test.